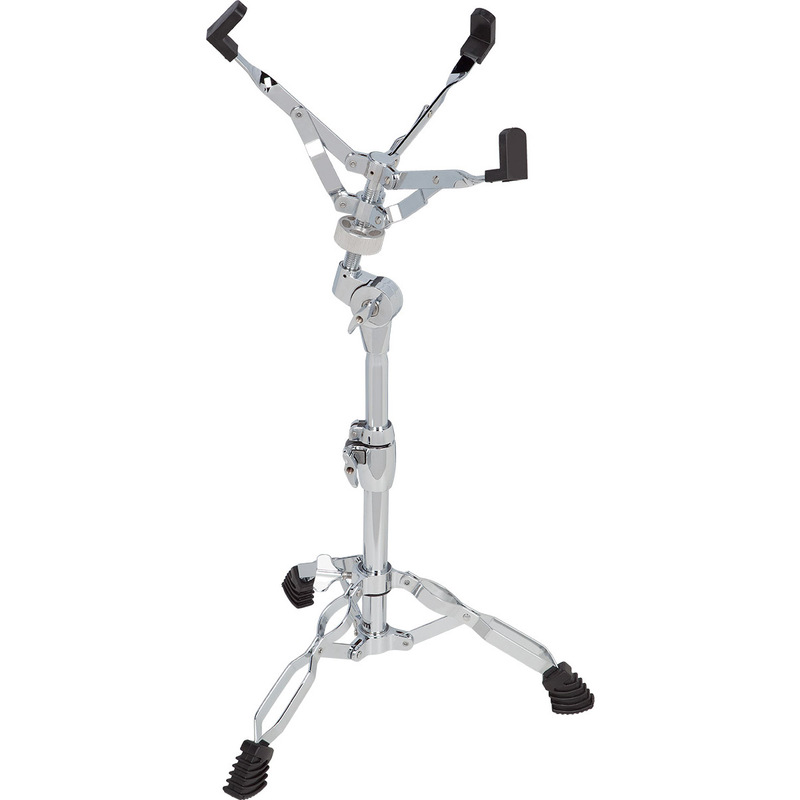 When your gig requires performance night after night, RX series hardware is the answer - at an economy price! RX combines consistent performance, sleek design and rugged durability. Regardless of the style of music you play, RX series hardware will stand up to whatever you unleash! Fits snare drums 12" to 14"
Height range is 19" to 23.5"